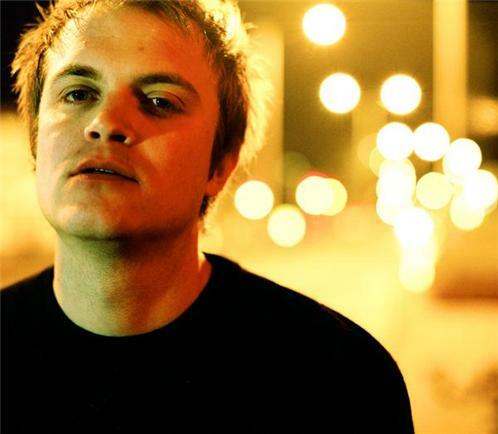 Maps is the recording name used by Northampton-based musician James Chapman. In 2006, he recorded his Start Something EP by himself on his 16-track recorder. He released it on his own record label, Last Space Recordings, and it was met with some critical acclaim. The single "Lost My Soul" polled at No. 26 in NME's Top 50 singles of 2006. On 19 May 2007, his first full album We Can Create was released on Mute Records. Since its release, the album has been seen as a critical success even though sales have been fairly modest. 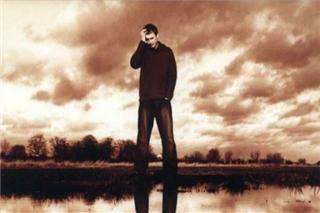 His first North American release, To the Sky EP, was digitally released on 22 May on the same label. Maps has toured playing the album's songs with a full live line-up. For the touring of 'We Can Create', James was supported by four local musicians for live shows. On 17 July, it was announced that We Can Create had been nominated for the Mercury Music Prize. However, it lost out to Klaxons' debut album Myths of the Near Future. On 22 February 2009, James wrote on his MySpace blog about his new upcoming album, saying "I've never been more confident and excited about this new album". In an interview he posted on the same blog, he mentioned the new album's themes as being "mental states" and "chemicals". Turning the Mind was released on 28 September 2009 in Europe, and 20 October in North America. Maps' third album, titled Vicissitude, was released on Mute on 8 July 2013. He has been quoted as saying "It will be darker than 'We Can Create', but more positive and hopeful than 'Turning The Mind'. It'll be different, but it will definitely still be Maps".